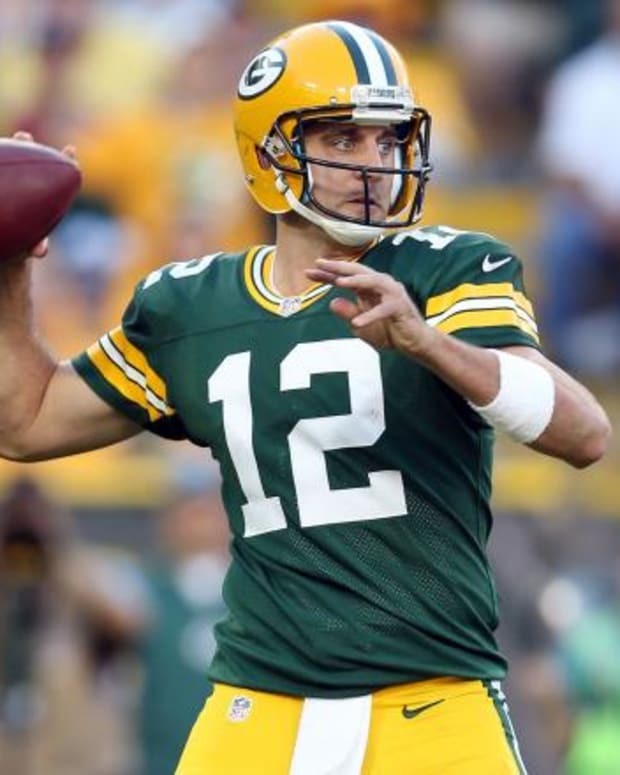 We all know that Aaron Rodgers and the Green Bay Packers own the NFC North Division, and there will be high expectations in 2013 on Rodgers to lead the Packers back to the Super Bowl. But it’s important to remember the other three quarterbacks in the NFC North, all of who are at an important stage in their career, and who all have a lot to prove this season. Jay Cutler of the Chicago Bears may be the most enigmatic of the three quarterbacks. His arm talent can measure up with just about any quarterback in the NFL, but he’s been inconsistent throughout his career, often struggling with turnovers. During his four seasons with the Bears, he has been unable to eclipse the more than 4,500 passing yards and 63% completion rate that he had in 2008, his final year with the Denver Broncos. The blame is not all on Cutler, as he’s the most sacked quarterback in the NFL over the last four years, but after six full seasons as a starting quarterback, a player with his talent should have already established himself as one of the top-10 passers in the league, but Cutler is nowhere close to accomplishing that. This season may be the most important of Cutler’s career; he is entering the final year of his contract and will be playing under a new head coach. Marc Trestman has a successful history of working with quarterbacks, but he will also be demanding of Cutler and have high expectations for what he expects out of Cutler, who better be able to meet those expectations, and do so on a consistent basis. There is also a lot of pressure on Cutler to lead Chicago to the playoffs, regardless of the uncertainty of his contract status with the Bears following this season. Detroit Lions quarterback Matthew Stafford has already done the easy part, signing his name to a big contract extension, but now comes the hard part, leading Detroit to some wins and possibly even a playoff berth. Stafford has proven what he’s capable of doing statistically the past two seasons, throwing for over 5,000 yards in 2011 and nearly reaching that mark again last season. However, team success has not mirrored Stafford’s individual success, and he needs to do his best to make sure that’s not the case again in 2013. Despite’s Stafford brilliant statistical line, the Lions lost their final eight games in 2012, which wasn’t entirely his fault, but if Detroit is going to continue to throw the ball at such a high rate, at some point it’s on Stafford to ensure that the team wins. Signing a big contract after a four-win season means that Stafford needs to deliver more than just great stats, he needs to deliver wins in 2013. Minnesota Vikings quarterback Christian Ponder may be the most in danger of losing his job out of the starting quarterbacks in the NFC North. Minnesota reached the playoffs last year despite Ponder, not because of him. Even in an offense that is dependent on the run and conservative with the pass, Ponder has been unimpressive in his first two NFL seasons, putting him on thin ice as far as being a starter beyond this season. Winning games in 2013 won’t be enough to secure his future as a starter in this league; he’s going to have to win games and look impressive while doing so. 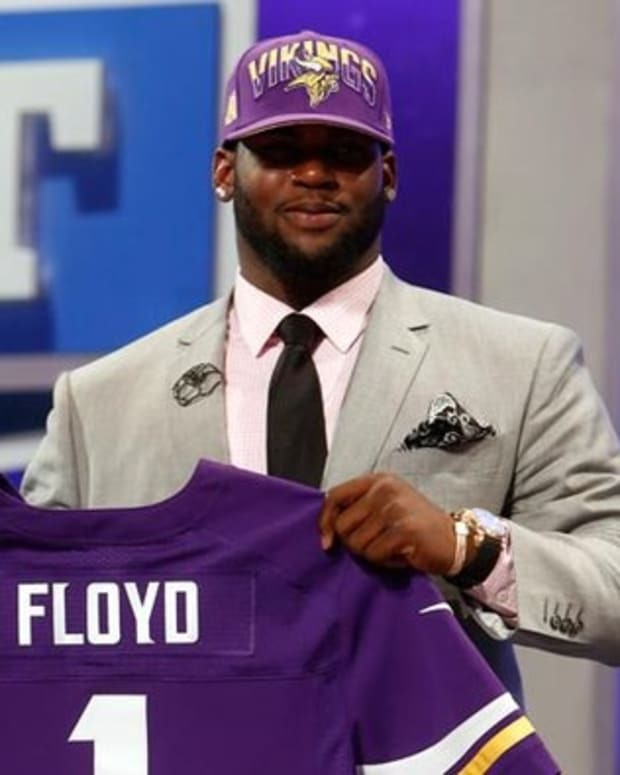 The Vikings have given him a good collection of skill players to throw to, in addition to one of the top rushing attacks in the NFL, so if Ponder can’t improve his performance in 2013, his time as a starter in Minnesota or anywhere else could be over. Whether it’s trying to find consistency, living up to a new contract, or just proving that you belong in the NFL, the three NFC North quarterbacks that don’t have a league MVP and Super Bowl championship under their belt all have something to prove in 2013. 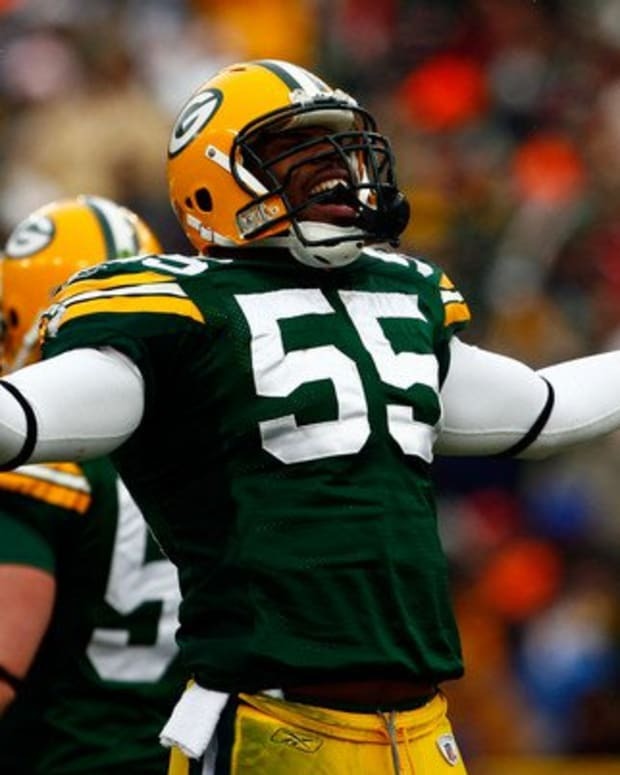 The pressure may be on Rodgers to get the Packers back to the Super Bowl, but Cutler, Stafford, and Ponder all also facing high pressure situations of their own as the season gets underway. Detroit Lions: Pretender or Contender?